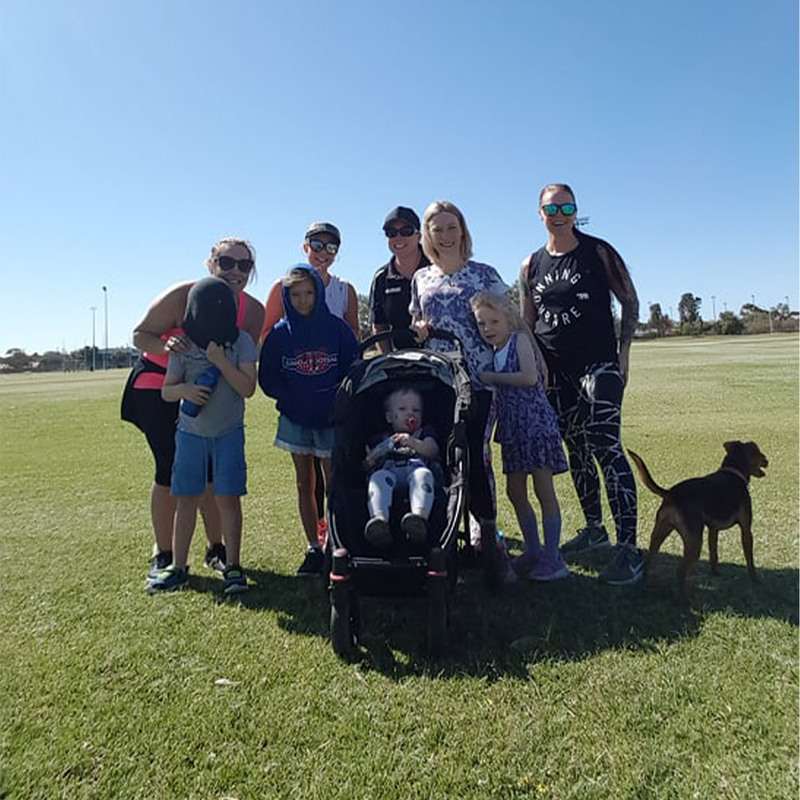 Around 100 people met up in Melbourne and some in Adelaide to start off the inaugural Walk for Wings event to raise awareness for EB and DEBRA. This event is also being held to remember all the families who have lost ones from EB and bring together the EB community and treasured memories. This new 5km event was held in conjunction with International EB Awareness Week the last week of October. 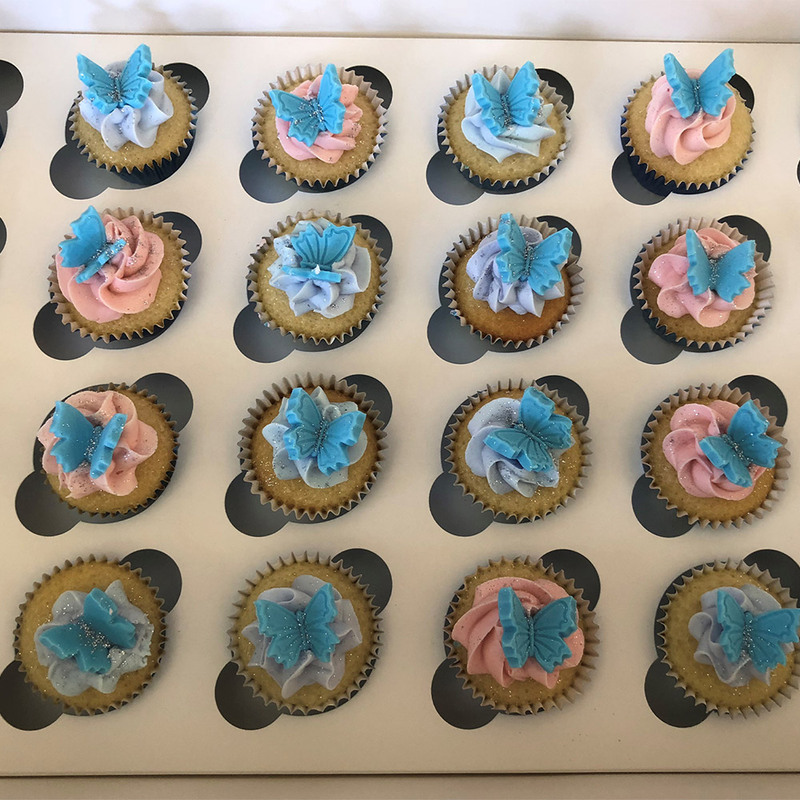 Over $5,000 was raised and the Melbourne walkers all enjoyed a lovely cup cake and picnic in the park at the end.